WELCOME! Civic Music presents an eclectic mix of musical performances ranging from classical and jazz to gospel, swing, and rock in an affordable six-concert fall-to-spring series. Civic Music is the community's oldest continuing cultural organization and is run solely by volunteers. Please join us in celebrating our 89th season as we strive to deliver musical performances that touch and inspire you. Whether jazz, classical or beyond, at Civic Music concerts you’ll experience the top talent of today and the rising stars of tomorrow. Musical acts ranging from jazz greats Sonny Rollins, Chick Corea and Leo Kottke to stars on the rise, such as jazz saxophonist Joshua Redmond and vocalist Diana Krall, have performed for Civic Music audiences. Classical performers that have graced the Civic Music stage include the Irish Chamber Orchestra, The Turtle Island String Quartet and the Dallas Brass. Bela Fleck and Flecktones, accapella vocalists the Bobs, and the Boys Choir of Harlem are just some of the wide variety of performers who have created special evenings for our subscribers. 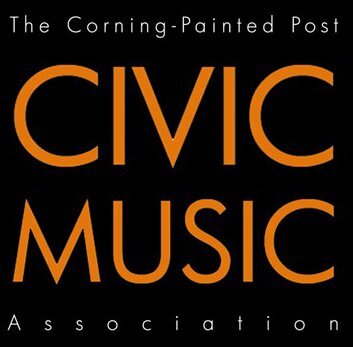 The Corning-Painted Post Civic Music Association is a 501(c)(3) nonprofit organization dedicated to presenting some of the premier musical talent of today and the rising stars of tomorrow in a world-class live performance venue. 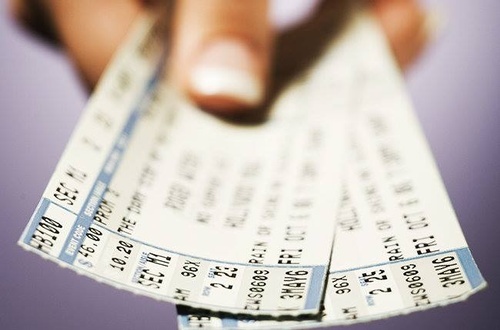 All concerts begin at 7:30 p.m. in The Corning Museum of Glass Auditorium.